Instead of the cross, the Albatross about my neck was hung. From October 19, 1998. 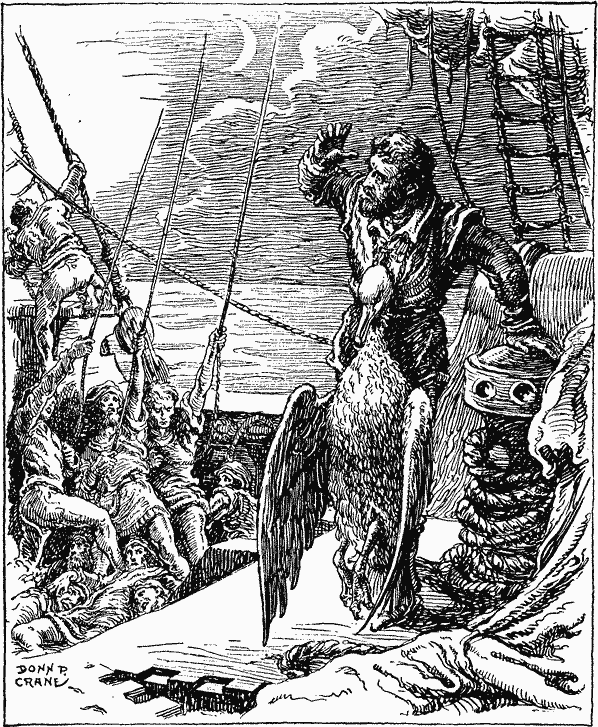 At one point, someone made a site dedicated to "The Rime of the Ancient Mariner", and this song was playing there (with my permission). "Jinxed" was not inspired by the epic poem by Coleridge, but I heard Iron Maiden did a rock version of it.